Have a damaged car or junk car in Iowa and don’t know what to do with it? Sell a junk car to DamagedCars.com. We buy junk cars in Iowa, including damaged cars and salvage cars. Get cash for cars in Iowa with DamagedCars.com. 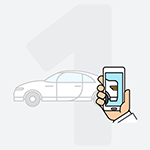 Did you know that we buy cars online? You can just visit our website and get a quick offer. Simply, enter the information about your car like condition, model and make. 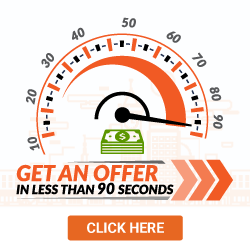 In just a few seconds, you’ll receive a guaranteed offer right from the comfort of your home. DamagedCars.com is one of those places that buy cars in Iowa right online. Plus, we’ll make you a fair offer for your junk car. We take the haggle out of how to sell a car in Iowa. We buy junk cars in Iowa of all types. Does your junk car have a lot of body damage that’s not worth fixing? 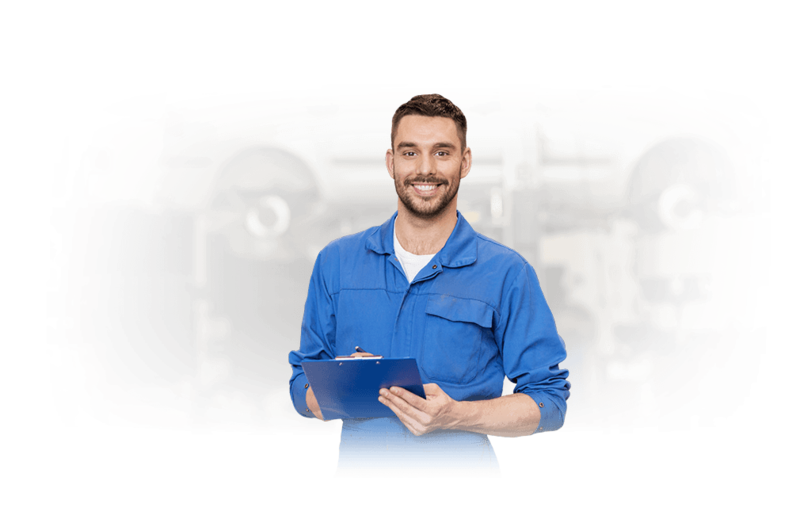 Does your junk car have mechanical issues? Is your car rusted out? We buy junk cars in Iowa, no matter what the car’s issue is. Over the years, we’ve bought thousands of vehicles, including sedans, SUVS and trucks. Sell a junk car to us, no matter what type of vehicle it is. There’s not a long list of things that you need in order to sell your car to DamagedCars.com. All you need is the plates, registration, title and bill of sale. When it comes to how to sell my car in Iowa to DamagedCars.com, there’s not a whole lot to think about. You’ll be the best deal with DamagedCars.com. Our experts factor in everything before making an offer, including make, model, condition and extras. That’s why you’ll get more for your junk car with DamagedCars.com. If you’re seeking the most cash for cars in Iowa, turn to DamagedCars.com. We’re the Iowa junk car buyer who won’t haggle with you or make a low-ball offer. Wondering who will “Buy My Car” and be professional about it. Professionalism is the hallmark of DamagedCars.com. 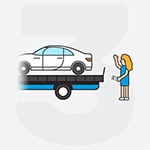 You won’t get ripped offer by being charged extra for towing fees. Whether your junk car is at the home or office, we’ll pick it up and tow it for free. Plus, we’ll pick it up within 24 to 48 hours. Our customer service is unparalleled. From historic sites to parks, the state of Iowa has it all. At the Iowa Great Lakes, you’ll find beautifully glacier carved lakes along with acres of forest. It’s one of the state’s best playground. At Spirit Lake, there are plenty of fun activities year-round. Enjoy swimming, fishing, horseback riding, shopping and boating. DamagedCars.com is the one who buys junk cars in Iowa in all its cities. It doesn’t matter where you’re located. We’ll find you a local junk yard dealer who will come and pick your junk car up. We have an extensive network of junk yards that we partner up with in the state of Iowa. Who buys car in Iowa? The answer is DamagedCars.com. - the number one Iowa junk car buyers.